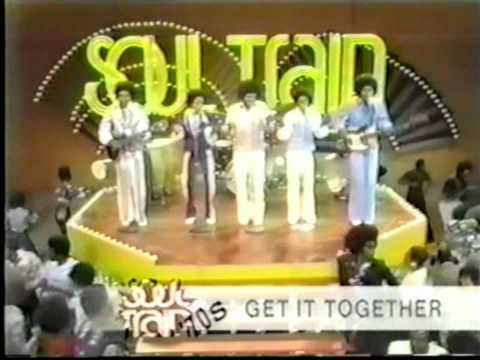 The Jackson Five preform "Get It Together" in 1973. Credit: TinoMJ. 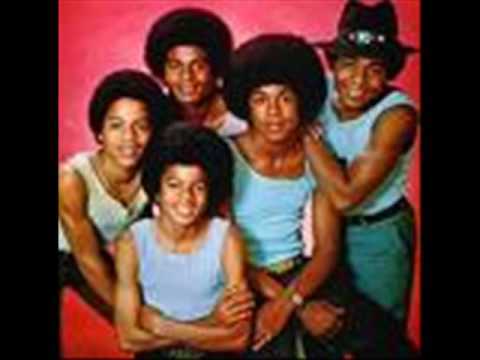 Jackson 5 - Get It Together. From their 1973 Album of the same name. 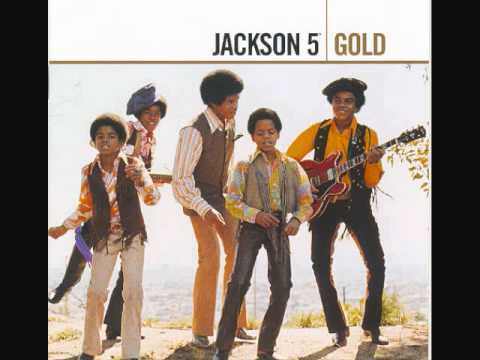 Taken from my Jackson 5 Anthology album. 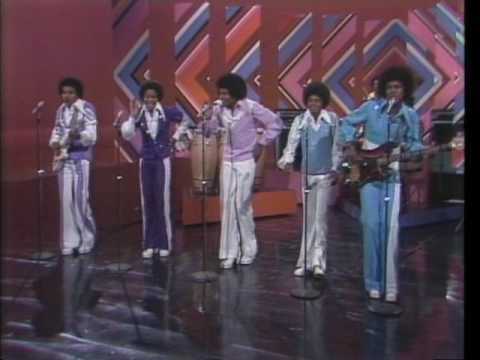 Jackson 5. One More Time Get It Together 1974. YOU KNOW THIS WAS SOME SONG BACK WHEN.......PARTY WITH THIS ONE. REMEMBER BACK WHEN" I KNOW IT FEELS SO GOOD TO HEAR THIS.